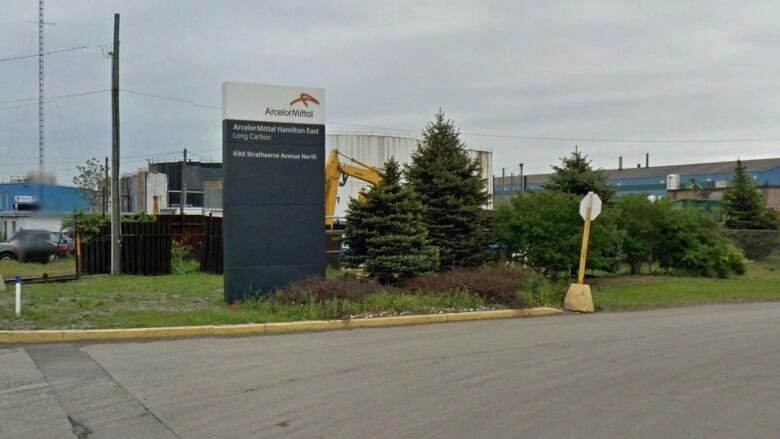 The province announced Tuesday it has fined Hamilton steelmaker Arcelormittal Long Products Canada MP Inc. $75,000 after a worker was critically injured on the job back in March of 2017. In a news release, the Ministry of Labour said the worker was hurt when connecting coils to a hoist with a chain. "A coil fell forward and knocked the worker to the floor, resulting in critical injuries," the ministry says. According to a news release, the company pleaded guilty in provincial offences court at the end of last month. An earlier version of this story mistakenly identified Arcelormittal Long Products Canada MP Inc. as ArcelorMittal Dofasco.